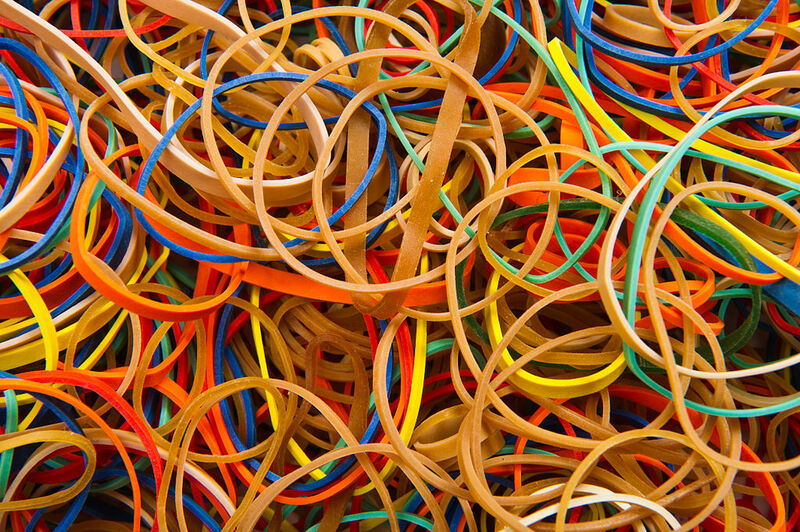 Today we celebrate one of the greatest invention – rubber band, also known as a binder,elastic band, lackey band, laggy band, or elastic, is a short length of rubber and latex, elastic in nature and formed in the shape of a circle which not only use to hold multiple objects together but it can do many wonders too! 1. 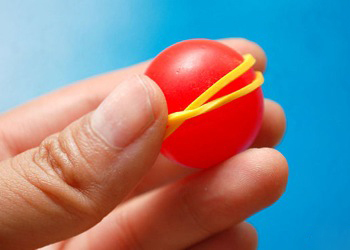 A rubber band ball can also be an eraser! 2. Pregnant? Or perhaps carrying a little holiday weight? The rubber band is your best friend! 3. 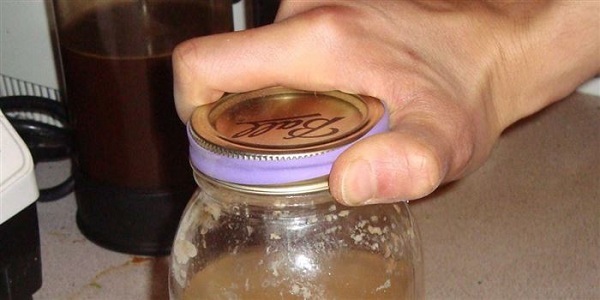 Got a stubborn jar or cover which just won’t budge? Use a rubber band for an excellent grip! 4. 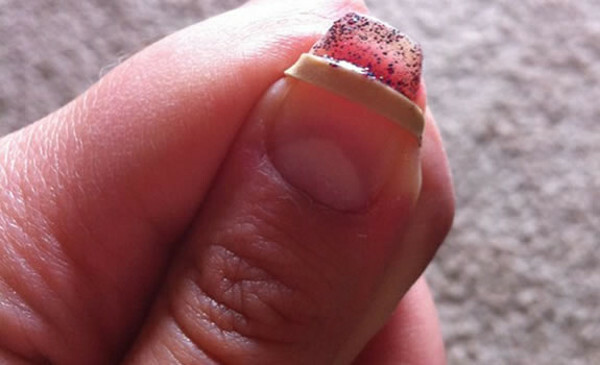 Give yourself the perfect French manicure every time by using a rubber band as a guide. 5. 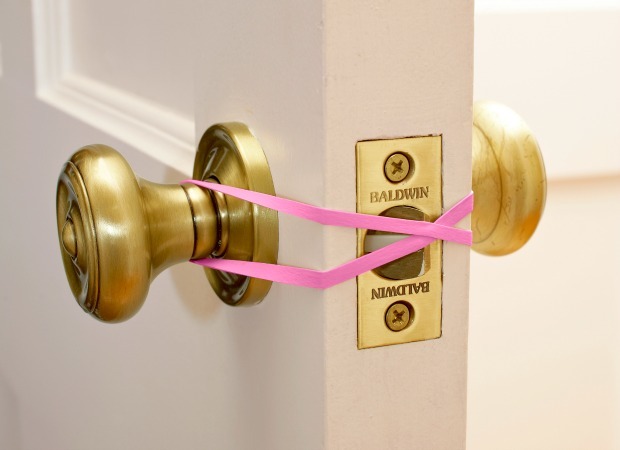 Winding a long, thick rubber band around your door handles keep them open while you’re in and out. 6. 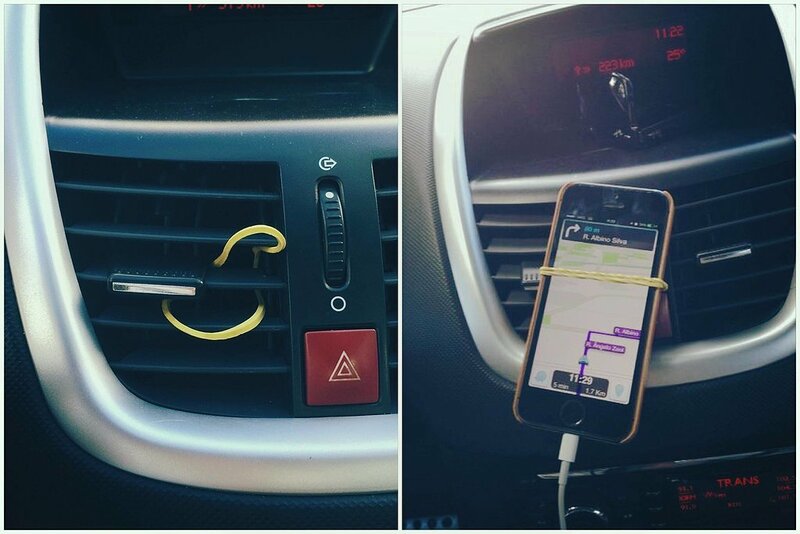 Use a rubber band to hold your phone up. 7. You can also use rubber bands to make a ball. 8. 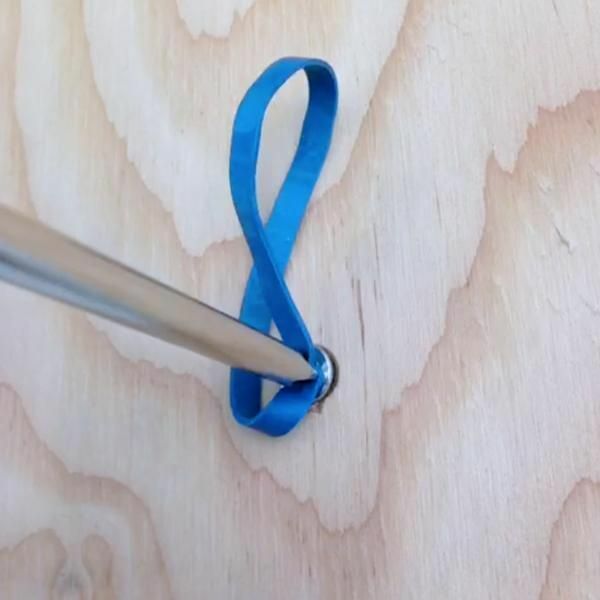 Got a stripped screw that won’t budge Using a screwdriver and a rubber band will get that taken care of in no time! Get a pack from us today! This entry was posted on March 17, 2015 by mrdiy2u in Ideas, MRDIY and tagged ball, doorlock, elastic, eraser, gps, guitar, nailpolish, pant, rubberband.